YOU CAN WIN! 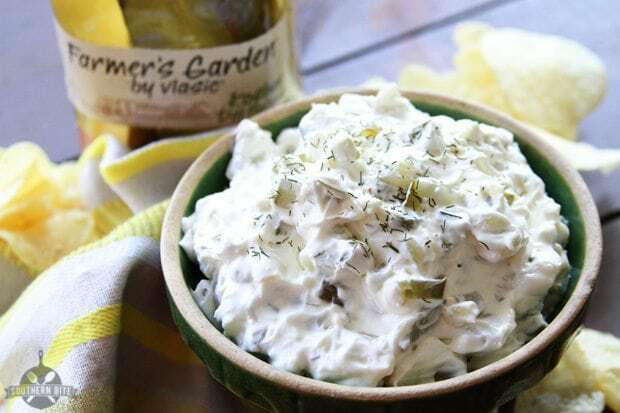 The great folks at Farmer’s Garden by Vlasic are giving you several ways to win! 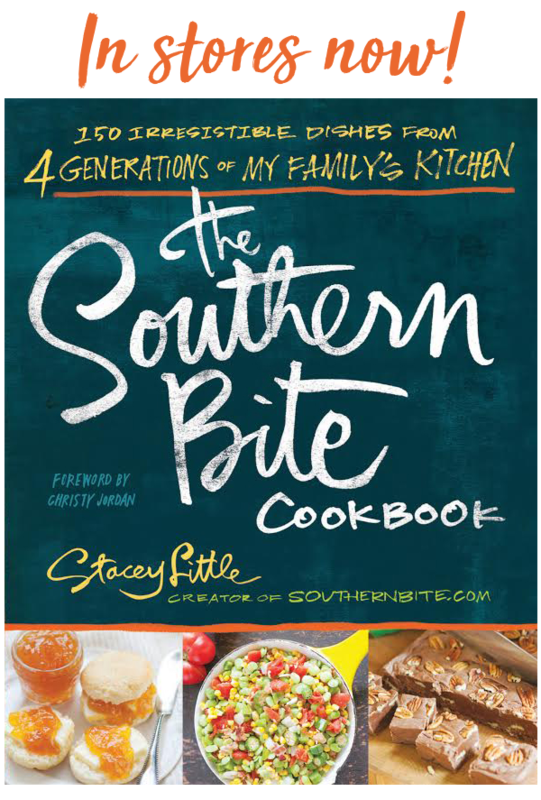 First, you can visit their website and enter the Savor the Simplicity Sweepstakes to win a summer entertainment package valued at $1,500. When you enter, you’ll also get a $1.00 off coupon for a jar of Farmer’s Garden pickles. You can also leave a comment below telling me some of your favorite simple moments in life and I’ll randomly select 3 winners to receive a free jar of Farmer’s Garden. Because of the summer season, I think about fun afternoons spent on the Slip ‘n’ Slide and grape popsicles when I think about Summer simple moments. Be sure to use the hashtag #FarmToJar when you comment. Be sure to check out Vlasic on thier blog, Twitter and Facebook to find out more about their great products! In a medium bowl combine the pickles, cream cheese, garlic powder, and salt. Add the pickle juice gradually to get the mixture to dipping consistency. Refrigerate for at least 30 minutes, and then serve chilled alongside crackers, potato chips, or vegetables. Favorite simple moments – floating down the river with my besties, eating watermelon at a family picnic, sitting outside at night looking at stars and watching fireflies. Lazy summer days riding my bike to one of many lakes in southern Michigan. I loved when my mom would make homemade banana nut ice crème and then we would get on our roof and enjoy the fireworks on Memorial Day, 4th of July and Labor Day. Fun memories. sitting by the pool with a book or two, enjoying the sun contrasted with the cool water. bliss!! I was thinking of using Vlasic Dill Pickle Relish in place of the chopped pickles. Anywhere near water, there is just something so peaceful and tranquil about watching water. Whether the lake, ocean or pool. Sitting on the porch on a summer evening enjoying a tall glass of tea while listening to the gentle rain – so relaxing! Thank you, thank you, thank you! 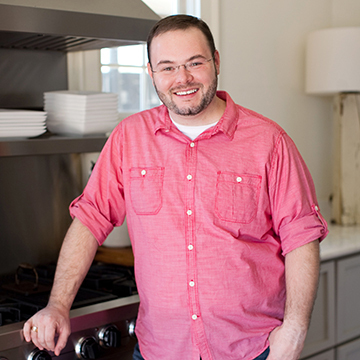 I have been looking for a dill pickle dip recipe ever since trying the Target brand. My husband and I both loved it. This one looks to really fit the bill. I have been wanting to try the Farmer’s Garden pickles (if for nothing else to keep the jar to drink from after I finish the jar), so I will definitely be entering the contest (so that I can receive the coupon). 🙂 As for summer activities, we leave today (yikes) to head up north to visit my in-laws to escape the heat. Last week, when I talked to my mother-in-law, it was 70s during the day and 50s at night (at a time when the mercury was dancing at 92 here). Gotta love north Louisiana weather! Also, prepping for the Canada Day (for my husband) celebration and Fourth of July celebrations. Food, fireworks, family, neighbors, and fun! 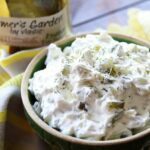 They ARE great pickles and this dip is truly one of my faves. Y’all enjoy! Just wondering if you couldl use dill relish instead of chopping up dill pickles? Any thoughts on this? Sure! Just make sure it’s drained well. I was concerned about the added salt but decided to use it anyway. Way to much. Whenever adding salt, I ALWAYS recommend that folks taste first. Did you use Vlasic pickles or another brand? Different brands have different amounts of salt and the brand you used may have had more. Bet this would make a great condiment for burgers! 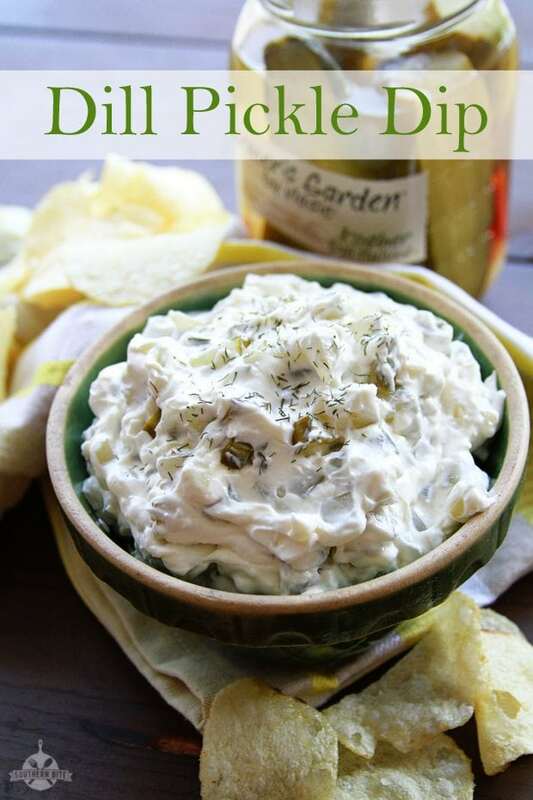 Dill pickles and cream cheese, can’t go wrong with this recipe. I can’t eat dairy so I used a non-dairy cream cheese and it’s so good, I can only imagine how much better it is with the real stuff. I absolutely love pickles! I can’t imagine a better dip than one that is made with dill pickles. I hope you’ll love it as much as we do! This is the Best dip. My family Loved it. I did add 1/2 tsp dill because my testers wanted a little more dill flavor. Enjoyed on chips, veggies and as sandwich spread with fresh homemade sourdough, smoked turkey, and smoked pork loin. Will be a staple in my fridge. I had this dip at a friend’s house. I was a little reluctant to try it as I don’t like dill pickles, but oh my! It’s sooo good!! She swapped some of the regular pickles with sweet-hot pickles and used the juice from those pickles to add a little heat. It worked! Not sure of her measurements. Making it for Super Bowl! Sounds great! Hope you’ll enjoy it again! I’m pregnant and this recipe was just shared on my birth month’s group for all the fellow preggers to lust after. My question is, how many jars of pickles do I need to buy to have the 1 1/2 cups of chopped pickle? 1 jar should give you enough. Enjoy!! I make this, but with a slight variation and it’s delish. I pour the pickle juice into the bowl, then add a tablespoon (I keep forgetting if it’s 1 tablespoon or two–better check against other recipes on this one, lol) into the juice. You want a nice little pool to kind of soak the onions in adequately. Then you let them sit for a bit until they are all soaked up and softened. If you have dry hard ones you need a little more juice. Then add the softened cream cheese and diced pickles and stir it all up. If it’s too thick add a little more pickle juice as needed and chill. The combined flavor of the pickles and onions are so good, plus there is a little bit of a texture from them too. Whoops, I forgot the words “dry minced onions”! I don’t think you can edit so here’s the correction. I got thrown off by my confusion over whether it’s one tbspn or 2 of the minced onions! Anyway, they are the little guys that go in the pickle juice pool to soak up the pickle juice into their little bodies, lol. And for clarity, I’m talking about the minced onions in a jar you buy at the grocery, not fresh ones.